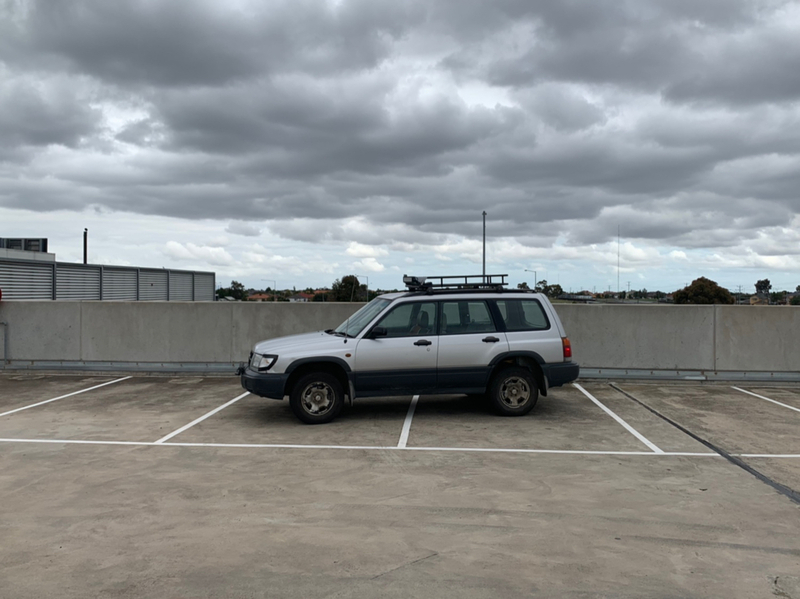 I’ve recently moved to Bendigo and thought I’d start a Bendigo sign in thread to try to meet the local Subaru enthusiast. I have noticed a lot of Subaru’s around since I moved here a few days ago. I would love to organise a meet and greet/ show and shine in a few months to get to know the locals if anyone’s interested, and even a day out in the bush for anyone interested in some Offroad Subaruing lol. But for now just a simple Bendigo role call would be awesome.